Post your suggestions about mod on Github issues page with [Suggestion] annotation. It's my first mod released! 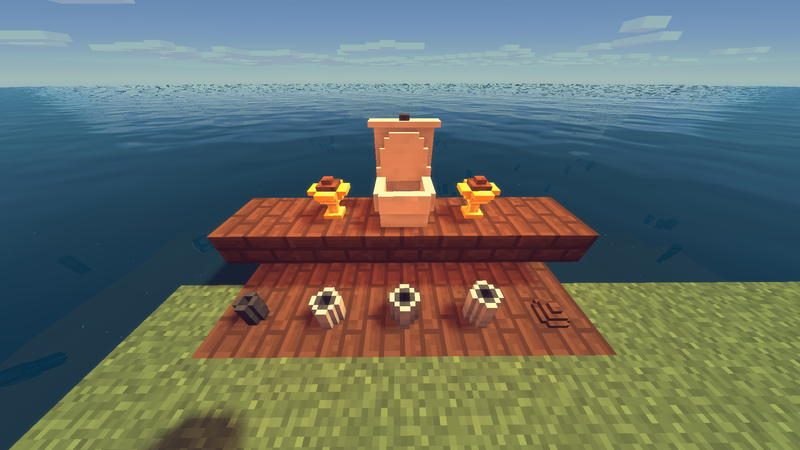 It's simple as it only adds up variety of poop items and blocks to your ordinary Minecraft world! 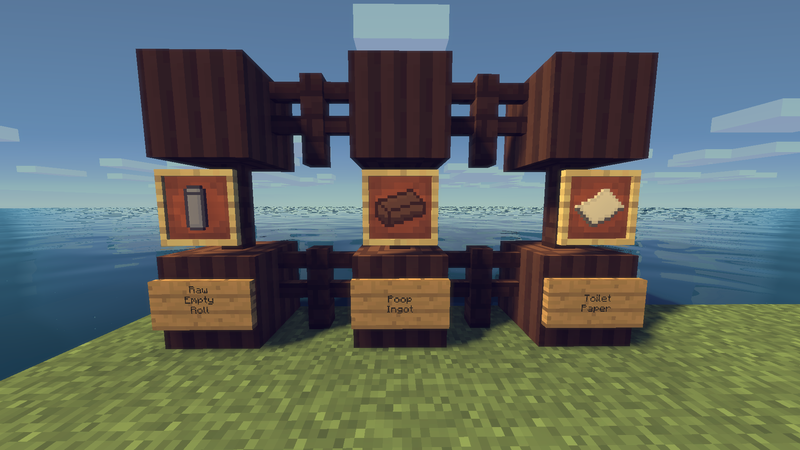 There are many recipes so I recommend to use NEI or JEI to better mod tracking. 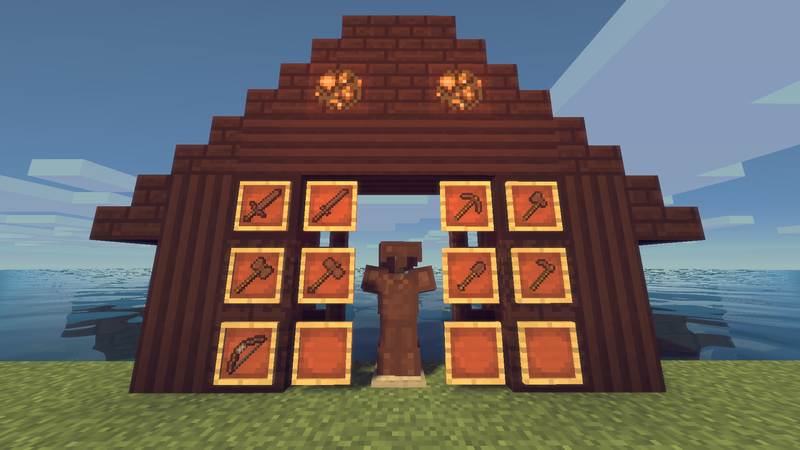 This mod should work well with anything that doesn't use the same crafting recipes. Feel free to use and distribute this as you wish, as long as it is credited. 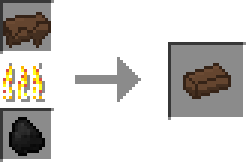 Feel free to use this in modpacks! Otherwise, nice mod and models are well done. Thanks for contributing to the community and sharing this mod with everyone. Oddly enough, this would have fit well in my pack... but I can't get over the icon texture. It looks like dye... nothing like the poop when its on the ground. 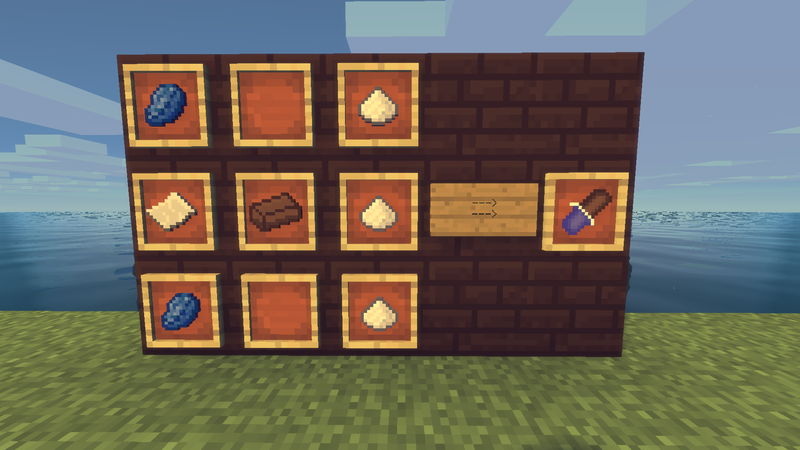 Can you make a 1.7.10 version of this make? It is actually possible but I don't think the effort is worth it. 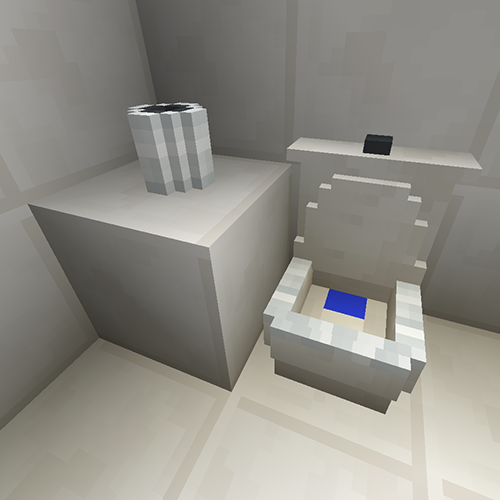 Very trolly but kind of funny mod! I'm looking forward to updates hahaha!